Have you ever drooled over the captivating photos shared by your favourite lifestyle blogger? Or secretly coveted the photography skills of your artsy friend? You want to join in the fun, but you’re not quite sure you have what it takes to create instant photo magic. 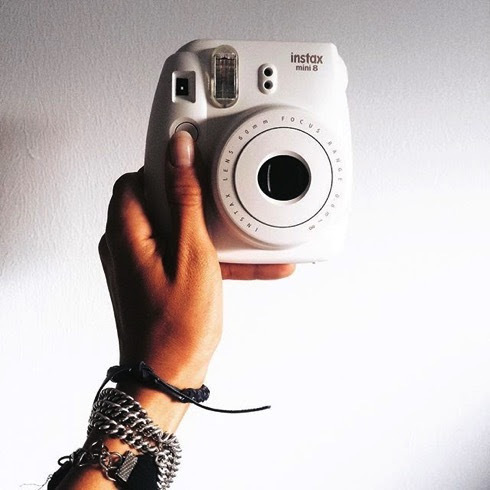 We’ve got some welcome news: With instax mini 8, even photography beginners can produce dazzling, blog-worthy images. 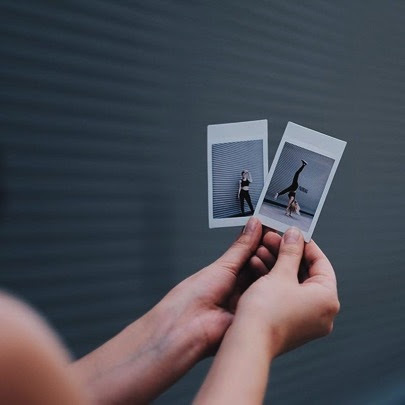 And while many of us have become accustomed to using our smartphone cameras to capture life’s moments, instant photography offers you a classic, timeless way to snap a one-of-a-kind shot and enjoy a tangible keepsake to collect and share with others. Before putting in the film, make sure you insert two AA alkaline batteries in order to operate your camera. Push the front button to pop out the lense and turn on the camera. 4. Find the Best Lighting. The instax mini 8 automatically suggests the best brightness for taking a picture, and informs you of the suitable setting by lighting the corresponding lamp. Turn the brightness adjustment dial to the position of the appropriate icon. Use the viewfinder to help see your subject. 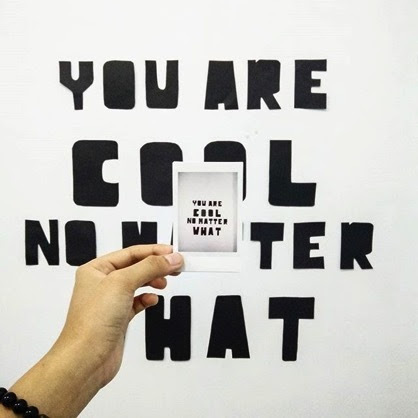 Experiment with this awesome feature by manually setting your instax camera to the high-key mode to take photos with a softer impression. By using these tips, and taking time to play and practice, you’ll have a collection of photos that rival even the most popular bloggers. 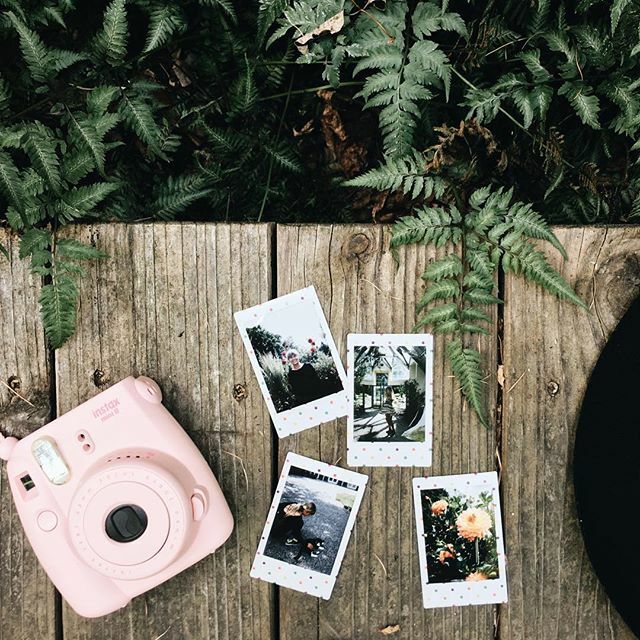 Grab your instax mini 8 and get ready to achieve your photography goals.